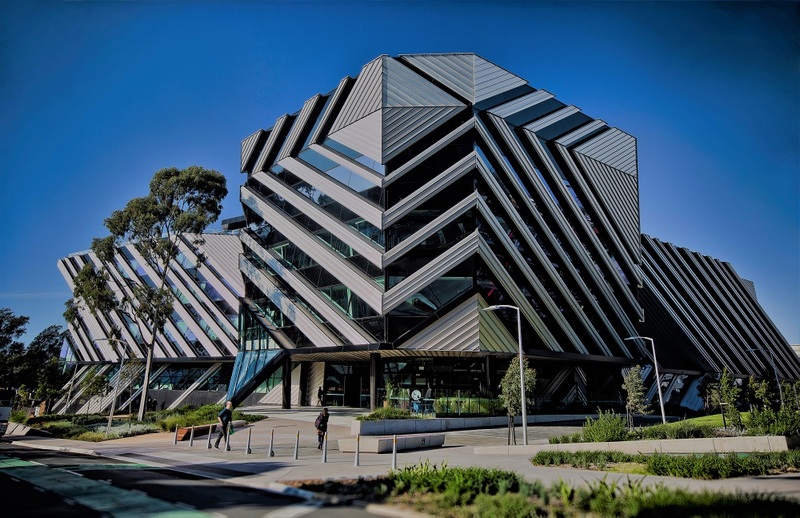 Applicants are invited to apply for a lecturer position in power engineering at Monash University. All candidates regardless of citizenship are eligible to apply before March 31, 2019. We are seeking highly qualified candidates for the position of Senior Lecturer in School of Engineering. As the Senior Lecturer in Electrical and Computer Systems Engineering you will make significant contributions to all activities in the discipline through teaching, research and services. With a strong academic track record, the ideal candidate will possess a background in Power Engineering and/or Control Systems Engineering with a capacity to teach and research in this specialisation. The candidate must be eligible to register as Graduate Engineer with Board of Engineers Malaysia (BEM). For non-Malaysians with Bachelor of Engineering qualifications from non-Malaysian universities, professional qualifications recognised by BEM can be considered as equivalent to being registered as Graduate Engineer. The Senior Lecturer will have adoctoral qualification in the relevant discipline area or closely related field.